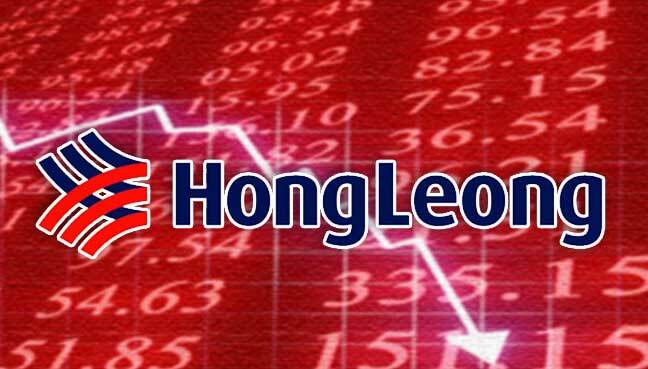 KUALA LUMPUR: Hong Leong Financial Group said Monday that net profit declined 16.2 per cent year-on-year to RM1.4 billion for the fiscal year ended June. In a filing to the Malaysian stock exchange, it noted that the full financial year was affected by higher operating expenses including a one-off mutual separation scheme which cost RM172 million ringgit. A report in the Nikkei Asian Review (NAR) said staff cuts affected its banking subsidiaries — Hong Leong Bank and Hong Leong Islamic Bank. The cuts were made for greater operational efficiency in October last year. Commercial banking arm Hong Leong Bank’s profit before tax dropped 13.3 per cent to RM2.38 billion for fiscal year ended June. Its loan-to-deposit ratio was 81.2 per cent as of June 30. Gross loans had expanded by 6.3 per cent to RM121 billion as of June 30, with residential mortgages growing 13.7 per cent, while small and medium enterprise loans rose 8 per cent, said the NAR report. Consumer deposits grew 5.9 per cent to RM148.5 billion, with individual deposits making up 54.8 per cent of total deposits. Hong Leong Capital, the investment banking division, saw its profit before tax drop 17.8 per cent to RM64.5 million for the full year ended June. HLFG’s privately-held insurance division, HLA Holdings, recorded a 31.3 per cent decline in pre-tax profit to RM197.5 million, said the NAR report. On June 30, HLFG confirmed it was in talks to sell its unit’s equity interest of 70 per cent in Hong Leong Assurance and 65 per cent in Hong Leong MSIG Takaful, added the NAR report. “The operating environment where we operate, both locally and overseas, is expected to remain challenging,” NAR quoted Tan Kong Khoon, HLFG’s president and chief executive, as saying. Its shares rose 0.62 per cent to RM6.10 Monday.